If your business is looking for innovative means to attract and maintain quality employees on your payroll, then look no further than Fox Lawson &amp; Associates, a division of Gallagher Benefit Services, Inc. It is a fair assumption that high caliber employees are vitally important to the success of your organization. Our compensation plans work to unleash your organization's potential to recruit and sustain a stellar, driven, and successful staff. Give Fox Lawson &amp; Associates, a division of Gallagher Benefit Services, Inc the opportunity to deliver key strategies for implementing compensation plans into your organization. Your company will benefit greatly by appealing to employees who energize your workplace and go beyond the requirements.Our compensation plans cover a wide array of options, governing everything from base salaries to employee incentives and pay-for-performance plans. We can work with your organization in order to determine which plan is best suited to your specific work climate and culture. These plans may include skill-based pay, individual performance-based pay, or group performance-based pay. We can help you formulate a compensation plan that encourages employees to deliver outstanding performances in the workplace every day, even beyond what is outlined in their prospective job descriptions.Through 20 years of experience, we have substantial industry information that can prove invaluable to your organization's goals. We can help you develop a compensation plan that works directly with an already existing organization-wide strategy, or simply create a completely new operation. 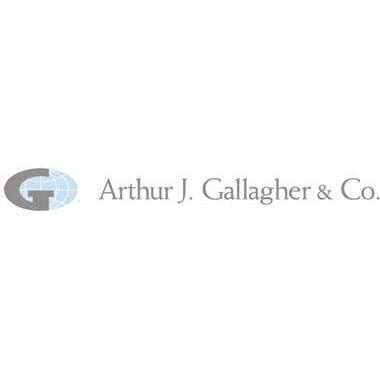 At Fox Lawson &amp; Associates, a division of Gallagher Benefit Services, Inc, we have made it our business to improve your business. For more information, please contact us.